Kent passed away on March 29, 2019. He was born on January 9, 1981 in Richmond, BC. Kent leaves behind his partner Salina, his parents Randy and Vickie, brothers Kevin (Trish), Kory (Heather), son Zachery, uncles, aunts, nieces and nephews. 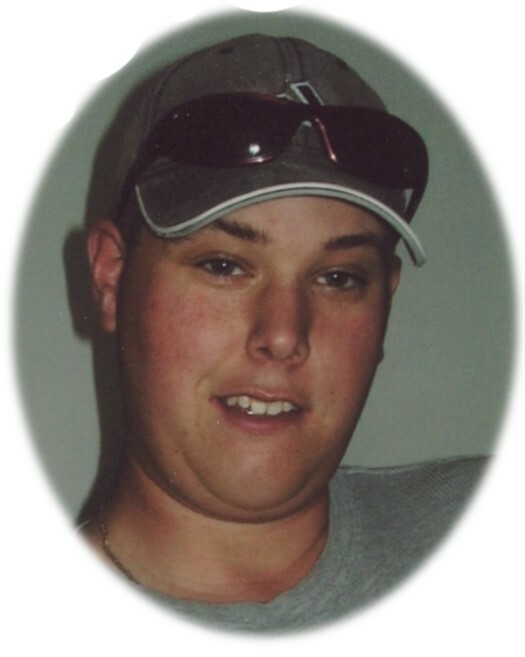 Memorial donations can be made to The Heart & Stroke Foundation in memory of Kent. Our love and thoughts are with you all. I am so so sorry to hear of your loss. Great big hugs to you all. We are so sorry to hear about Kent. Sometimes life is just not fair. My thoughts are with Kents true love Salina and kents family during this difficult time. During the time I have known Kent amd Salina – he was a friendly and kind young man with big caring heart. May his spirit surround us all always. Lots of love. Paul and Carole Zaharia. I am shocked and saddened to hear of Kent’s passing. You are all in my thoughts during these difficult times. I hope you feel surrounded by much love and support.